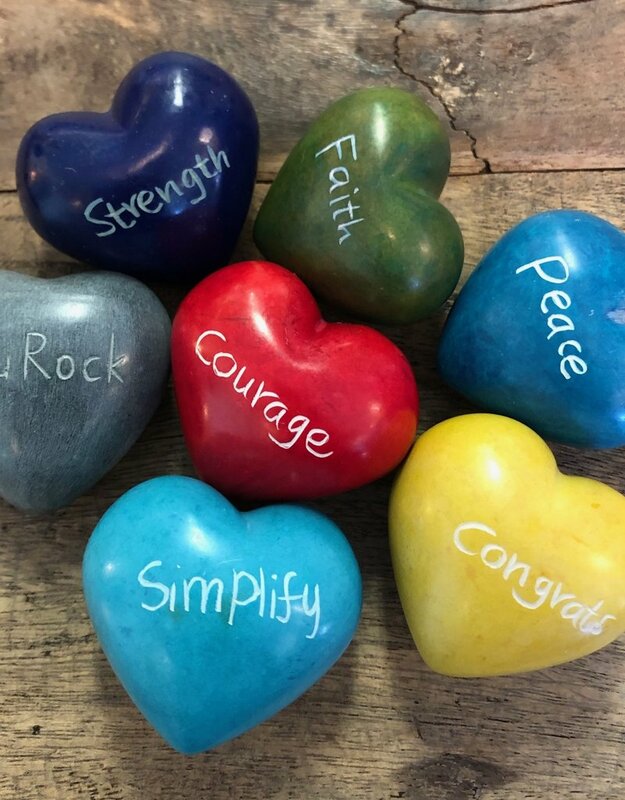 Give your heart as a gift! The perfect gift with a personal touch. 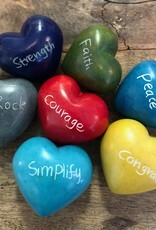 Colorful soapstone hearts with a variety of messages.